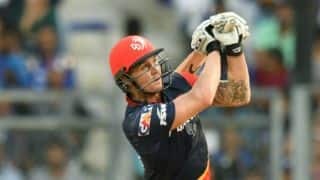 Delhi Daredevils (DD) have featured in all the previous eight seasons of Indian Premier League (IPL). They were very successful in the first two seasons reaching the semi-final stage. However, they have not been able to live up to those standards they had set. GMR Group are the owners of the franchise. Delhi are mentored by former Indian batsman Rahul Dravid, who is widely considered one of the finest batsmen Test cricket has ever witnessed. Overall, they have not been very successful in the league and have a win percentage of only 41.60 per cent. Delhi are not a strong team on paper in this season but they do possess some match-winners. Zaheer Khan is their skipper in IPL 2016. 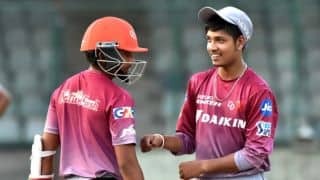 Delhi have some very talented cricketers in their ranks. 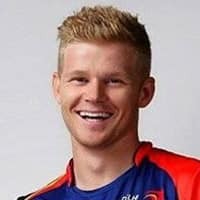 One of them is the highly gifted Indian batsman Shreyas Iyer. 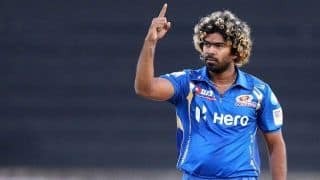 Some other good batters they have are JP Duminy, Quinton de Kock, Karun Nair, Saurabh Tiwary, Sanju Samson and Mayank Agarwal. 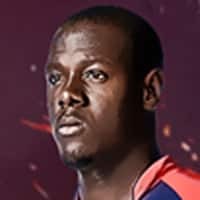 They also have Carlos Brathwaite, who was West Indies' hero in the final of T20 World Cup 2016. Amit Mishra, Imran Tahir and Shahbaz Nadeem are some of the spin bowlers they have in their squad. 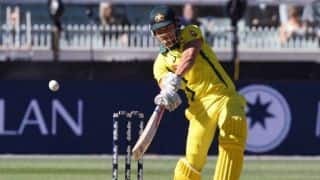 Besides Zaheer, a few other pacers they have are Nathan Coulter-Nile, Joel Paris and Mohammed Shami. 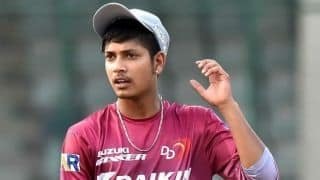 Sandeep Lamichhane has been making impression with eye-catching performances in T20 leagues across the globe. 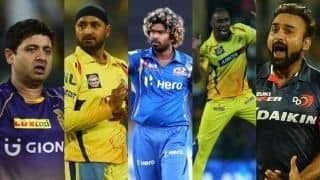 Here’s the list of top five wicket-takers in the Indian Premier League (IPL) before the season 12 kicks off. 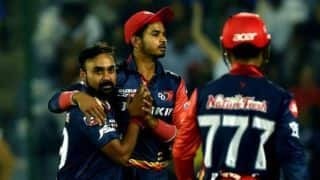 With just three victories from 11 encounters, Delhi Daredevils (DD) are languishing at the bottom, and have only a slim hope for the playoffs (mathematically). 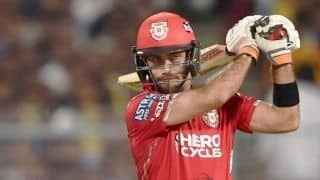 While the franchises retained or recalled several tried and tested names in the auctions, the IPL 2018 auction also included several surprises. 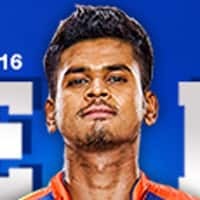 Hardik is known as the 'Kung fu Pandya' of the team because of his athleticism in the field. 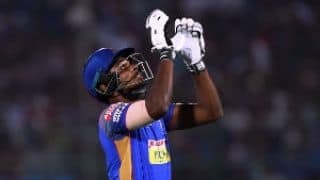 Sanju Samson starred in Rajasthan Royals' 153 for 5 in 17.5 overs versus Delhi Daredevils on Wednesday. 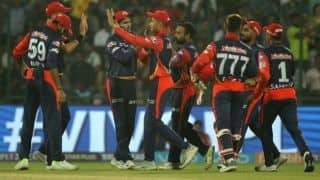 Delhi registered their first win in IPL 2018 while Mumbai are still to open their account. 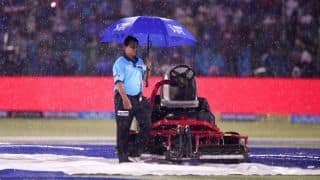 IPL 2018: Rajasthan Royals (RR) and Delhi Daredevils' (DD) clash was a rain-marred affair at Jaipur.